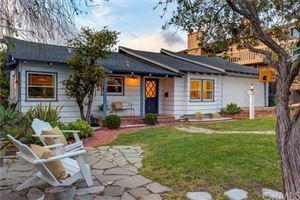 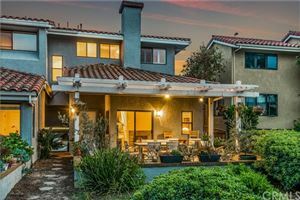 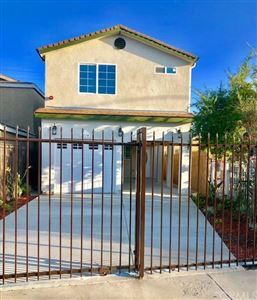 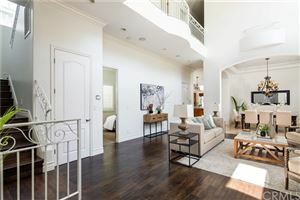 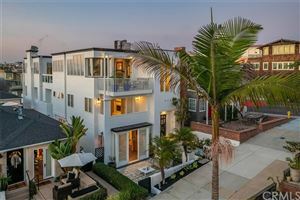 If single family homes in Manhattan Beach are out of your price range, or you just looking for a little lower maintenance, towhomes and condos may be a perfect fit. 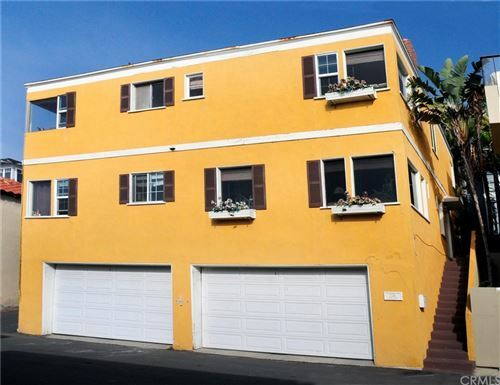 The majority of the townhomes in Manhattan Beach are found either in the sand section or in Manhattan Village with some townhomes scattered throughout other parts of the community. 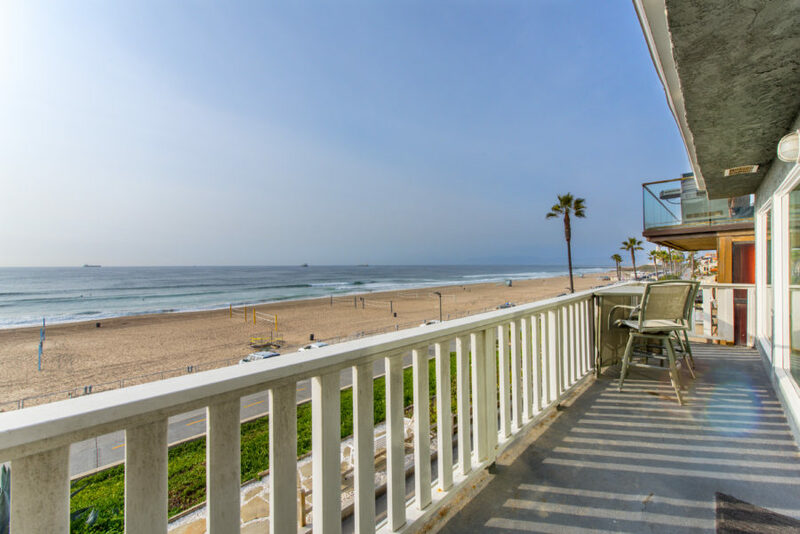 Many of the townhomes in the sand section have incredible ocean views. 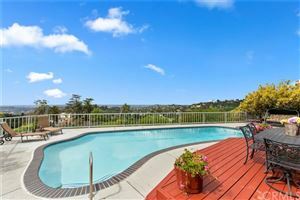 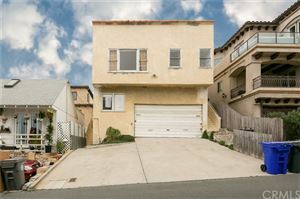 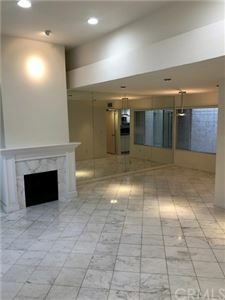 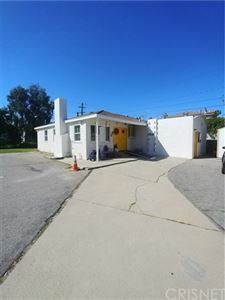 Due to zoning restrictions there are very few condos in Manhattan Beach any and all are included below.